All Middle Years Author Visits (appropriate for Grades 5, 6 and 7) include a prompt to provide a personal connection to her books, sample blog readings from her three novels, a discussion/video of what inspires her writing, tips on writing entertaining, powerful blogs, an interactive blog writing challenge/ contest, and answering questions regarding the writing and publishing process. Her student workshop is presented over 50 minute blocks. As an educator, Mary is happy to present to combined grade groupings (e.g., 4/5’s, 5/6’s or 6/7’s). 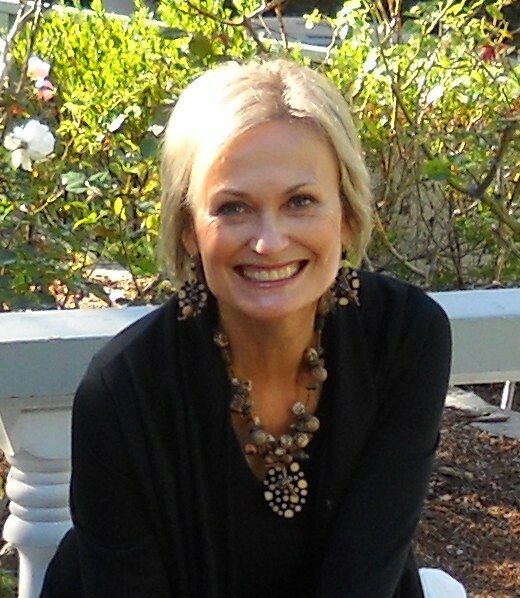 She is flexible and would be willing to run 2 or 3 workshops in the half day. She charges only $150. per half day to cover her expenses and encourages the students to raise funds for their local SPCA by giving back 15% of all sales. (This must be well-communicated by the school, in advance of her visit, so that students come prepared and know that they are raising funds for a worthwhile cause.) There are a couple of chapters in Frenchie X 2 that deals with school fundraising through the Kielburger’s initiative of “ME to WE as a motivating connection for students. Mary’s paperbacks are reasonably priced so that they are affordable for all. Her first book is priced at $7.50. 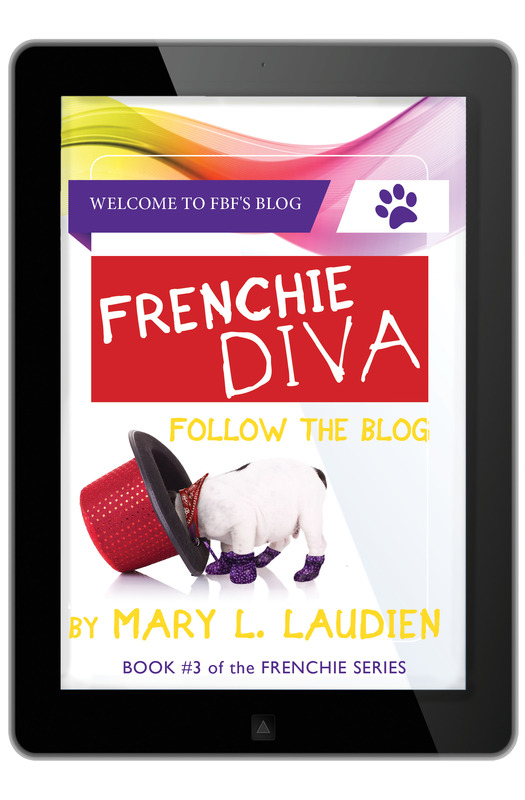 Frenchie X 2 and Frenchie Diva are priced at $8.99. Mary is setting up local bookings on Vancouver Is. and the North Shore (West Vancouver and North Vancouver) for April & May, 2014. 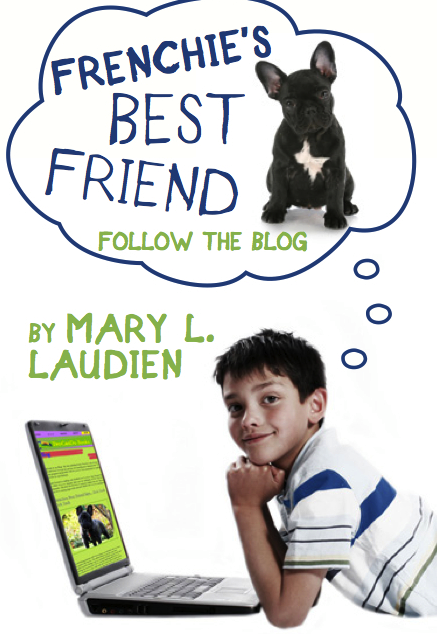 Contact Mary by email to set up your author visits.